MPavilion is an event hub, a meeting place, a temporary landmark, a spontaneous detour, a starting point. From October 2015 to February 2016, we’re collaborating with thinkers, doers and makers to bring you a free four-month program of talks, workshops, performances and installations. 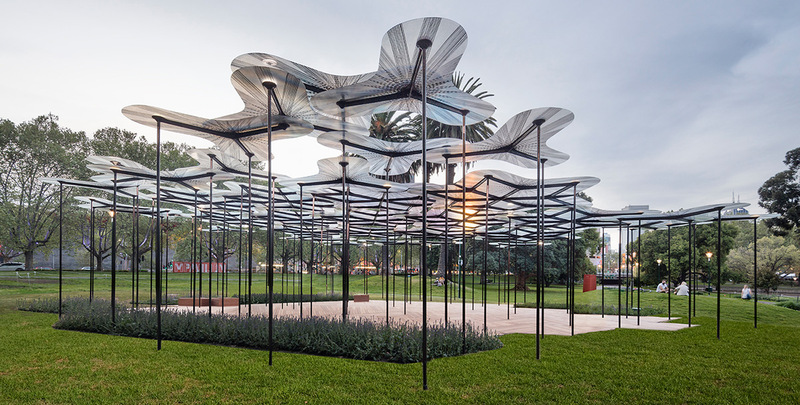 Read on to learn more about MPavilion 2015, designed by AL_A, and then browse our events—and stay tuned to our Facebook, Twitter and Instagram for last-minute programming updates. See you in the gardens! Main photo by John Gollings.